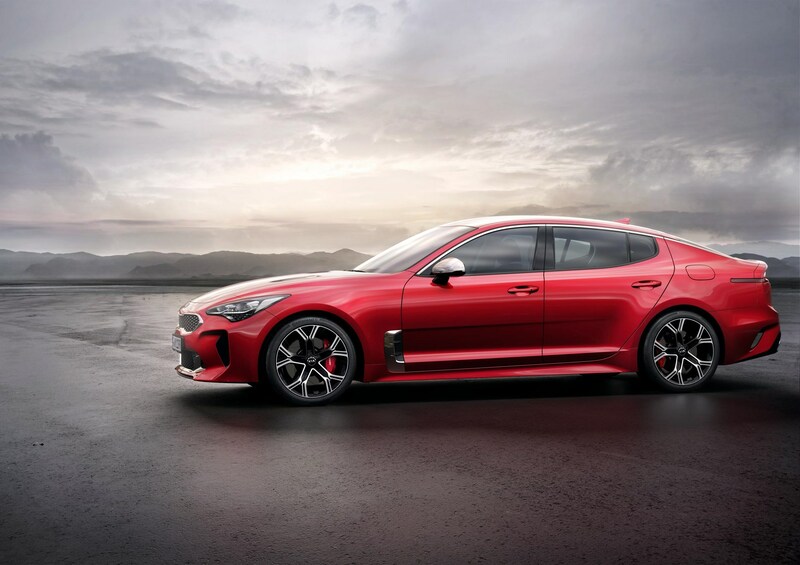 Kia Stinger information: everything you need to know if you own it, are thinking of buying one or just want to find out more about Kia’s new fastback sports saloon. Click on the links below for all of CAR magazine’s news, reviews, videos, scoops and spy photos of the Stinger range. 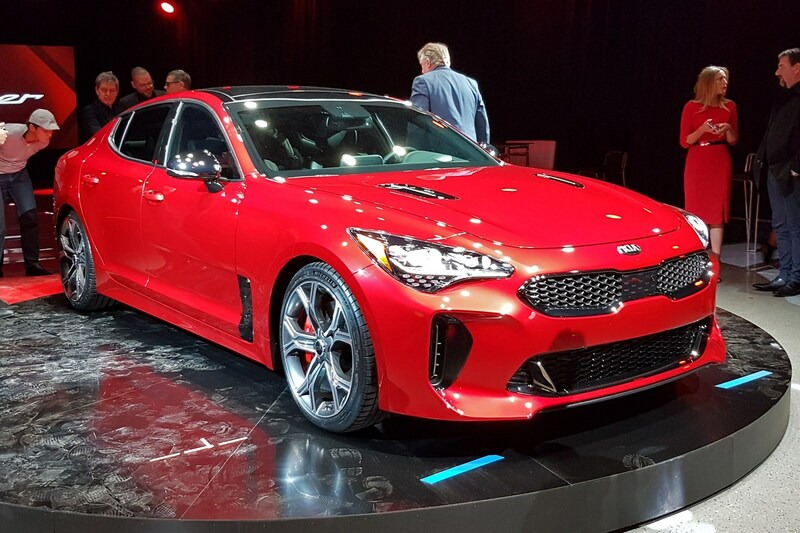 The Kia Stinger is a new fastback saloon launched in autumn 2017. 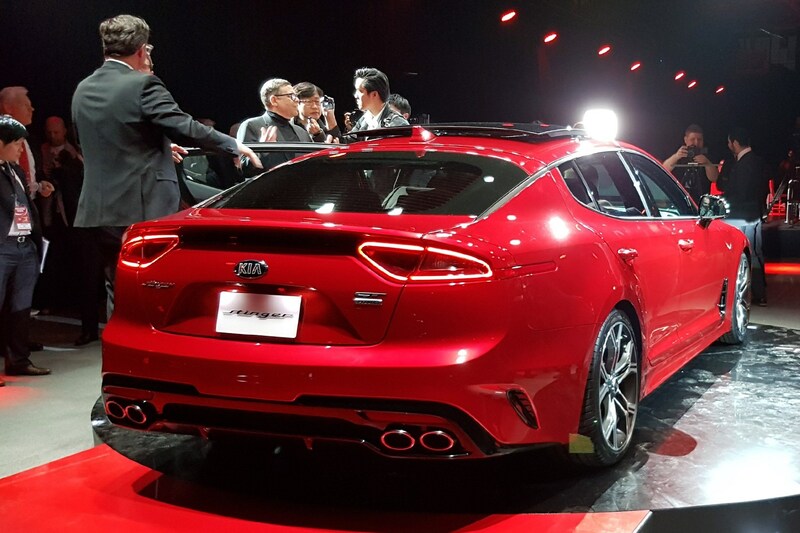 Kia’s pitching it as a sporty GT and it’s the most dynamic car yet to emerge from Korea and land in Europe. 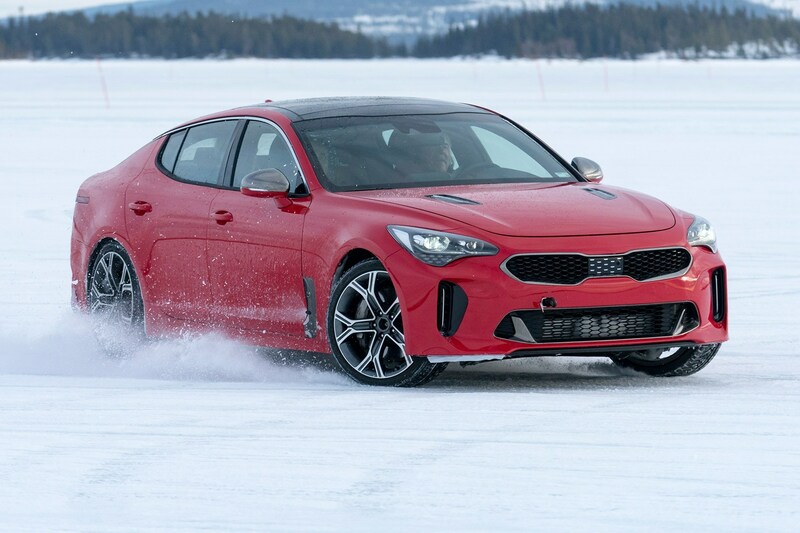 For more information on the Stinger, click on our further stories on the links below. Handling is balanced and adjustable, while the rear-wheel drive chassis allows a surprising amount of fun - especially when hooked up to the 3.3-litre twin-turbo V6 petrol engine. European buyers can also choose a more sensible 2.0 petrol or 2.2 diesel, the latter being the lowest tax option. This is a sizeable car, measuring 4.8m long. But Kia has taken a global product and tuned it at the Nurburgring (where else?) with chassis dynamics honed in Frankfurt. So it should be equally at home in the Fens as it is in Florida. Why not go the whole hog and pick the 3.3-litre V6?